Mediation is a negotiation facilitated by a neutral third party and is an alternative to litigation. Mediation is a proven strategy that allows parties greater control of costs and outcomes, while avoiding many of the risks, expenses, and delays of litigation. Unlike the litigation process, where a neutral third party (usually a judge) imposes a decision over a dispute, the parties and their mediator generally control the mediation process – deciding when and where the mediation takes place, who will be present, how the mediation will be paid for, and how the mediator will interact with the parties. 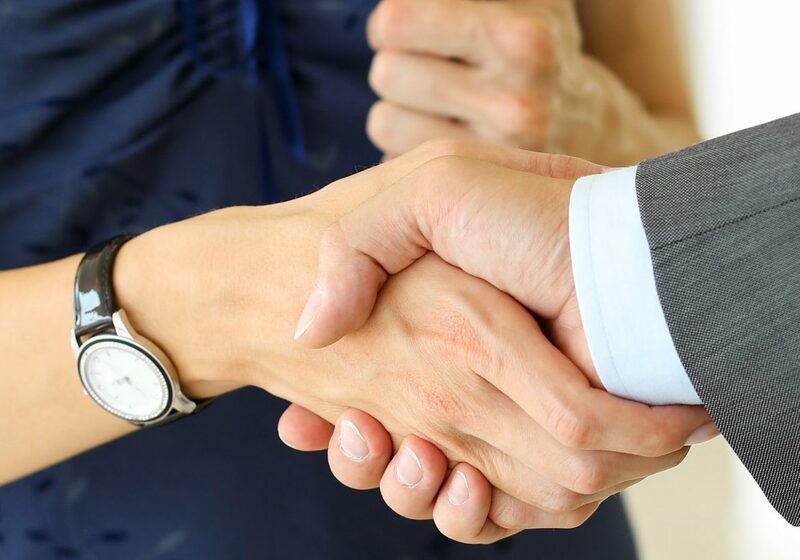 The mediator uses a variety of techniques to facilitate negotiation, clarify issues for resolution, and broker a settlement. The parties jointly select a mediator to assist them in resolving their dispute, rather than leave the resolution up to the court system. This process enables specially trained, industry-knowledgeable neutrals to help parties sort through and resolve complex and sensitive legal issues in a confidential setting, avoiding the input of “outsiders” in reaching resolution. Elizabeth “Lisa” Pretus is a trained mediator, having completed over 60 hours of training through The Mediation Institute and the American Health Lawyers Association (AHLA). She is a member of the Louisiana State Bar Association’s mediator panel and is a qualified neutral in the AHLA’s Dispute Resolution Program. The Pretus Law Group also offers Deal Mediations, in which we facilitate communication in closing business transactions, development and brokering of joint ventures, buy/sell agreements, collaborative program development, and other complex commercial ventures.